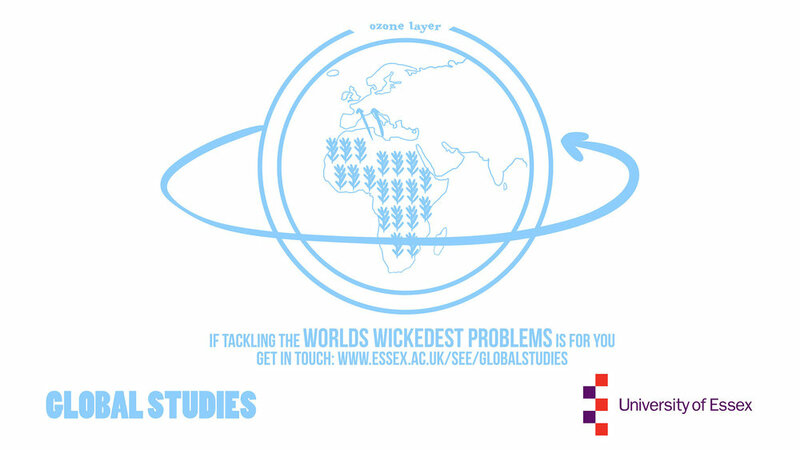 The University of Essex encourages both students and staff to push boundaries and explore new ways of thinking. It was placed in the top 20 universities for international outlook by Times Higher Education, and 140 countries are represented in its student body. Why Global Studies? 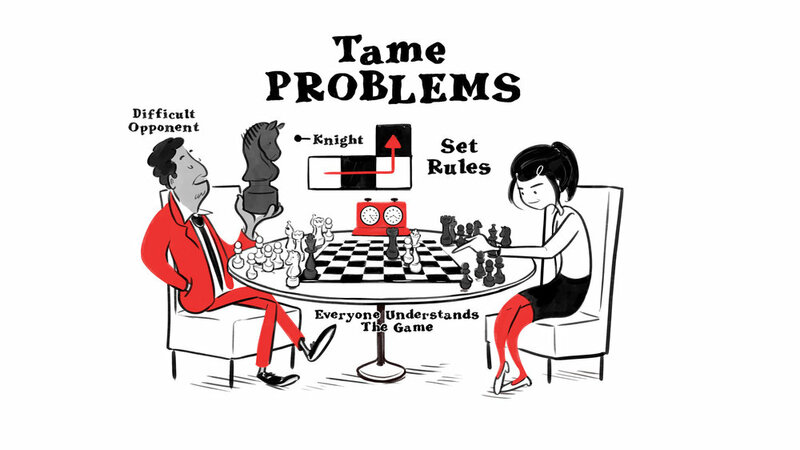 What’s the difference between a tame problem and a wicked problem? How can we go about solving the problems facing the world today? 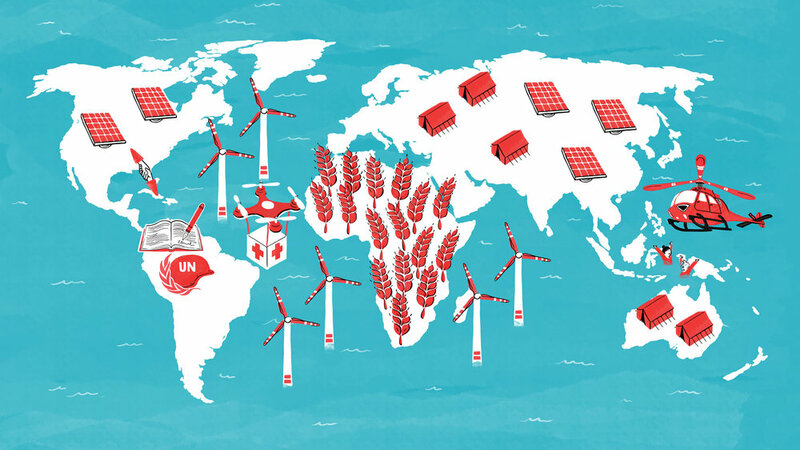 What do we do when issues such as global warming, rising sea levels and mass migration become intertwined? 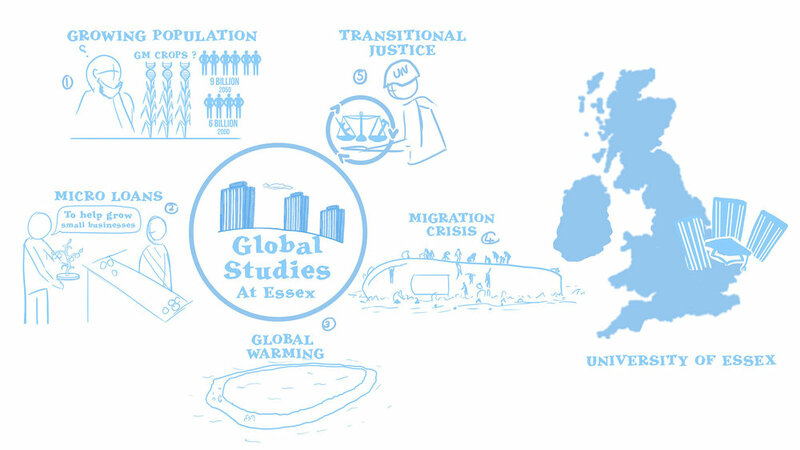 Tackling global, complex, difficult questions are what a Global Studies degree at Essex is all about – are you ready for it?